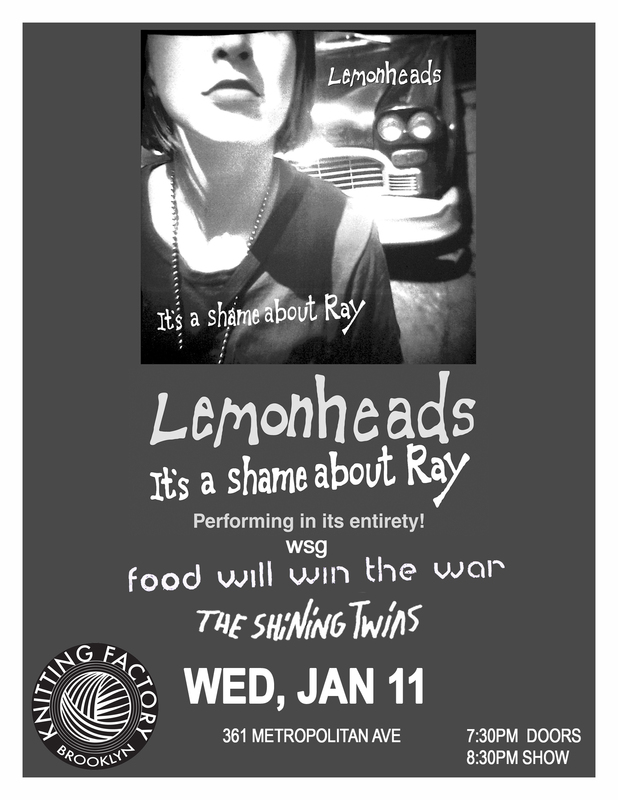 Thanks to all who came out to support Food Will Win the War at The Knitting Factory on Jan 11 as we opened for The Lemonheads. The show sold out and was a huge success! For those of you who were unable to attend here is a live recording of the show compliments on NYC Taper: http://www.nyctaper.com/?p=8801. Here is also a review and some great pics from Gigape. And thanks to Livestream for capturing the show and broadcasting to viewers at home. Click here to stream the performance. 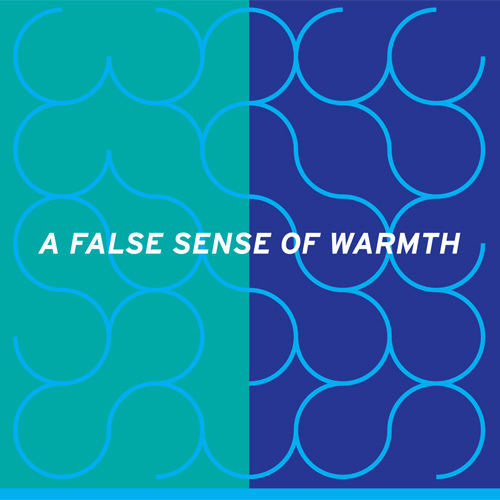 After a wildly successful release show at NYC’s Bowery Electric, FWWtW is hitting the road in support of the new album A False Sense of Warmth. Download the new album on iTunes now! On Saturday, October 15 there will be a record release party at Bowery Electric in NYC for the new album “A False Sense of Warmth”. Check our the tour page for more info. The independent rock force Food Will Win the War will perform a FREE show at Rockwood Music Hall’s Stage 2 on Sunday 5.8.11. New tunes, new stage, free show – how could you go wrong for Mother’s day?